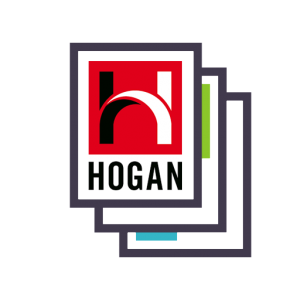 Already attended a Hogan Assessment Certification conducted by Performance Programs and would like to attend again at a reduced rate for a refresher course! This is the same course as the full certification and you will receive all updated workshop materials! Contact us for more details and special pricing for PPI Certified Consultants or to find additional details CLICK HERE !